October in Kailua-Kona means one thing. 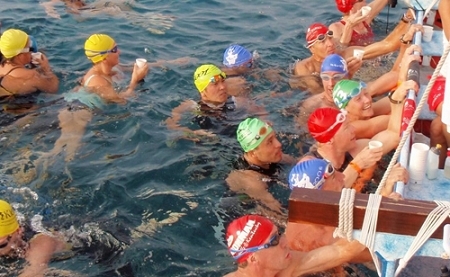 Athletes by sea and athletes by land. The Kini Kini is a morning fixture on the horizon of Kailua Bay leading up to Saturday Race Day. 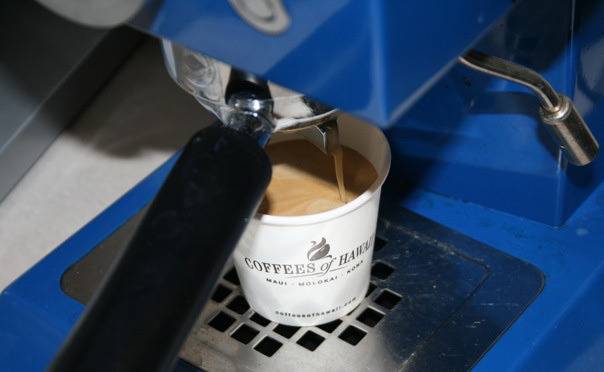 Kini Kini brings them together every morning to enjoy the abundant flavor of the world's finest coffee! 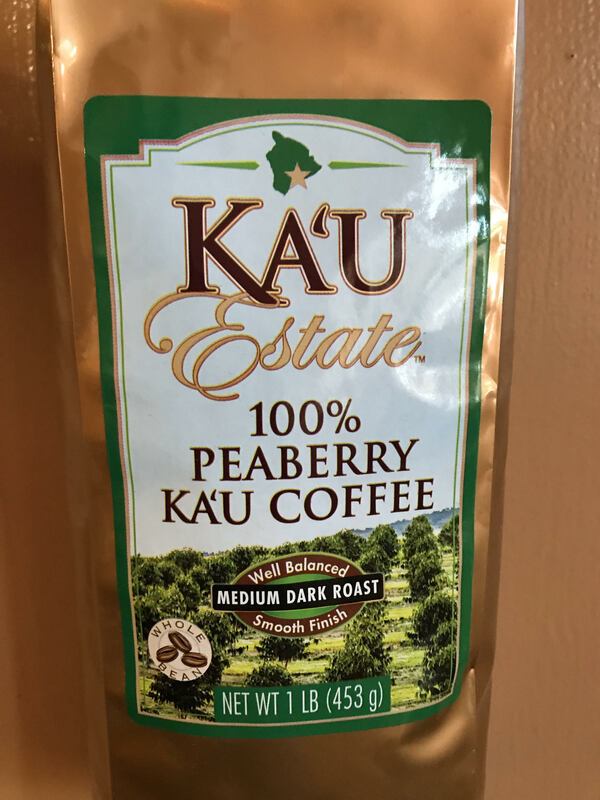 Enjoy this 100% Moloka'i dark roasted coffee. Share a cup. Share the memories.